Going through modern art history books, an average art lover can savor the crucial artists and their groundbreaking artwork, dreaming to see them one day in some famous museum of modern or contemporary art. These books rarely, almost never, tell of the people who detected talents of our contemporary favorites first. They were, in many cases, art dealers, people who were frequently looked down upon by representatives of art institutions because of their commercial involvement with the scene. Art dealer – in many circles it has an ambivalent connotation, but in almost none it’s equaled with academic art expert. In reality, most of the best art dealers are as expertly as they are business oriented, because their keen eye allows them to spot the potential. 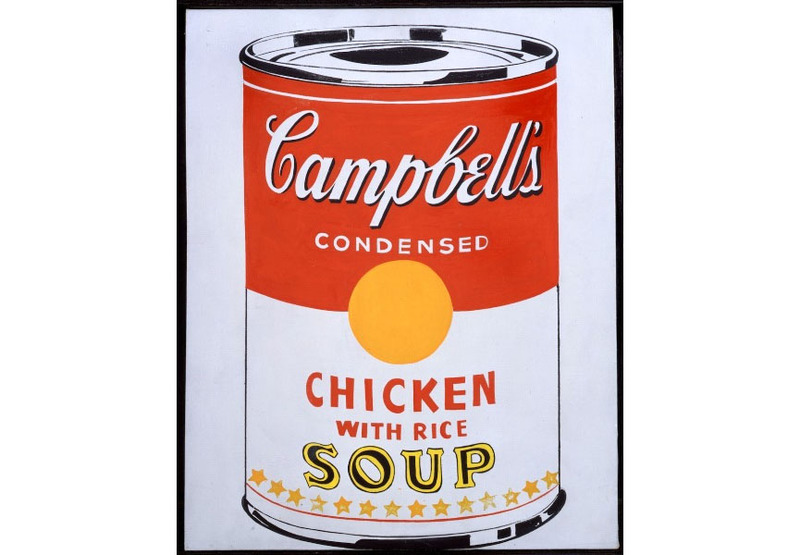 We all know who Andy Warhol was and the impact he made with his pop art. 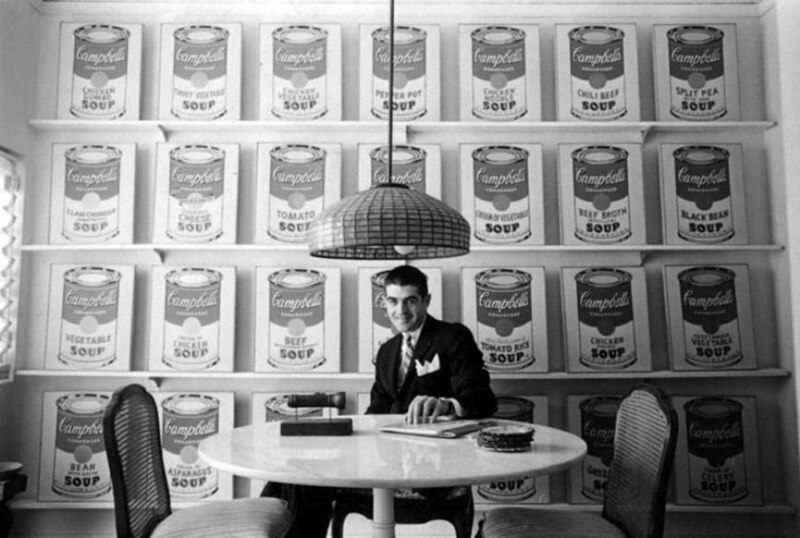 We all know, and a lot of us love, his Campbell’s Soup Cans, but rarely anybody can remember the name of either gallery where they were first exhibited, or the dealer who organized the show. Ferus gallery in Los Angeles was the first proud host of these paintings, sold for 100 dollars a piece back then and the dealer’s name is Irving Blum. 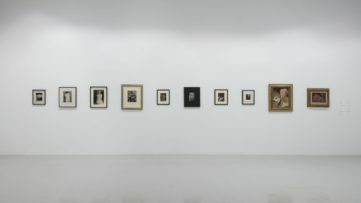 Promoting artists has been his trade for over five decades, and although he exhibited Rauschenberg, Johns, Lichtenstein and many more in their very early years, his name remains unknown to the vast public. Considering the fact he is never invited as an adviser or curator by any contemporary or other museum, the question – why is that so? – remains unanswered. Irving Blum is not the only figure who has actively participated in establishing of most notable post-war art movements and who is being overlooked by chroniclers. One of the most important dealers in New York was Ileana Sonnabend, as was her first husband Leo Castelli. Both Castelli and Sonnabend supported contemporary movements in the sixties, often before these fresh faces of art would get to MOMA or elsewhere. Museums are traditionally slower than gallerists, who need to survive in a competitive environment populated by collectors thirsty for the new. Archives of these gallerists are as precious as gold, sold for million-high prices to other private collections. 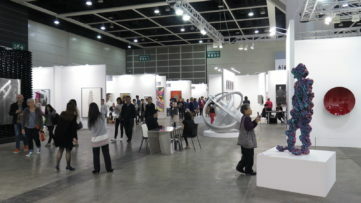 Observing the most recent edition of Art Basel, it was reported 285 dealers sold art worth $1 billion in total. Not all of the 285 profited the same, but this should be a clear indicative of the power of gallerists, since the revenue of the art fair even surpassed that of an auction. It remains to be seen how will the most expensive names of contemporary scene be viewed in the future – as provocative innovators, or as pompous flukes. The trend of ignoring the art dealer seems to be disappearing slowly, on a global level. The influence of dealers from the most active galleries in New York, Paris, or London cannot be, nor should it be, overlooked. They have impacted the course of 20th century art history more than any of curators of the time is happy to confess. The attitude towards their knowledge and experience is changing slowly, although museum officials still prefer to remain regarded as foremost connoisseurs on all topics art. The reality is – no amount of business success can erase what the luminary art dealers saw and experienced first hand, which is the valuable historical treasure that should be preserved before they abandon this world forever, as some of them (Sonnabend, Castelli, Alexander Iolas…) already have. 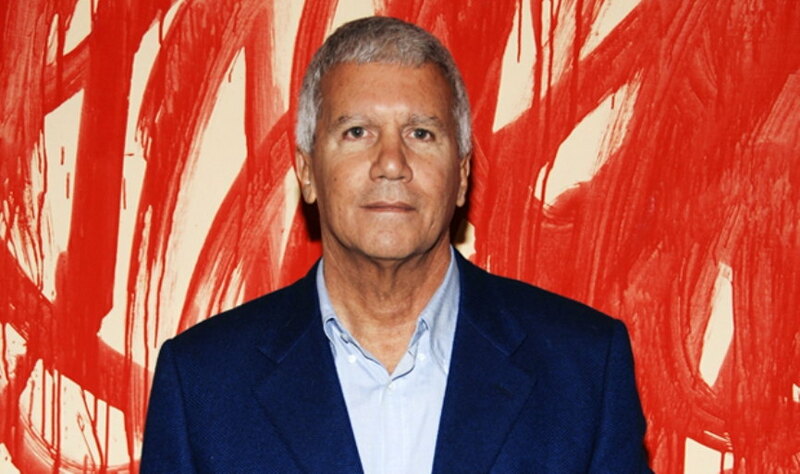 Luckily, we will be able to see what Larry Gagosian or David Zwirner will do next for much time to come. 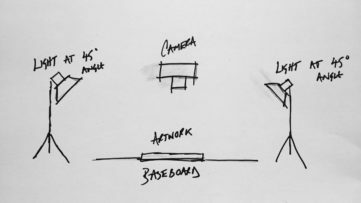 How Should We Be Photographing Artwork? Collectors Tip, Gallery Advice Andrey V.